A Newberry College education reaches beyond classroom walls, city limits, preconceived notions of higher learning, and definitions of success. A Newberry education is a personal challenge to every student in pursuit of knowledge who possesses the drive to live and learn with purpose. It is a new model for education- a living and learning community that transforms study into action through personal and professional interaction. Current students share about her choice to study Communications and her experience within the program. John Howard ('97) - Emmy-winning network technical director who has worked on many sports telecasts, including NASCAR races and several Super Bowls. 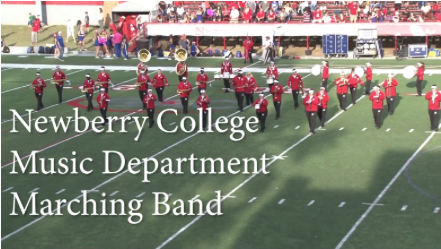 If you are thinking about becoming involved in the Newberry College Scarlet Spirit Marching Band, here are some great reasons to join. Band Director, David Santiago and our students tell you. I am currently the School Nurse Coordinator for the School District of Newberry County and feel blessed to be in a position to effect change on a larger level. The wonderful aspect about nursing is that there are so many different areas to explore. The key, though, is leaving the heart and mind open to all the possibilities! 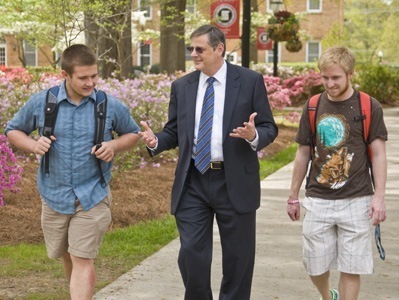 Attending a small college like Newberry provided me a unique educational experience that you can't find everywhere. Not only do you gain the tools needed to succeed in most occupations, but you learn them in a personalized and exclusive setting that immediately sets you apart from others in the workforce. My Newberry College experience helped give me the tools I needed to follow my dreams of running my own business. Stephanie currently works with children, teens, and adults. 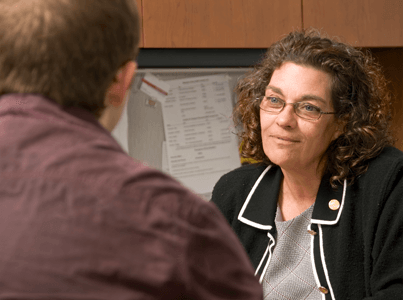 She does play therapy, dialectical behavior therapy, anger management, and cognitive behavioral therapy. Brittany worked in foster care during her employment at DSS. She also completed an internship at DSS during her senior year at Newberry College. Ms. Dallas Shealy has been the Executive Director at South Carolina Lutheran Retirement Centers for the past 10 years. She was the Director of Alumni and Director of Development at Newberry College for 8 years and the Review Board Coordinator for the SC Governorâ€™s Office for 7 years. Finalist, 2015 South Carolina Teacher of the Year; honoree,Newberry College 2014 Hall of Master Teachers as a Veteran Teacher; recipient of the 2014 Palmetto State Social Studies Teacher of Excellence Award; serves as Lexington One's Lead Teacher for Middle School Social Studies, CERRA mentor trainer, and a USC teacher supervisor. Finalist, 2015 South Carolina Teacher of the Year; honoree,Newberry College 2014 Hall of Master Teachers as a Veteran Teacher; recipient of the 2014 Palmetto State Social Studies Teacher of Excellence Award; serves as Lexington Oneâ€™s Lead Teacher for Middle School Social Studies, CERRA mentor trainer, and a USC teacher supervisor. Richland District Two Superintendentâ€™s World Class Leadership Award (2010);Alpha Delta Kappa Excellence in Education (2010); Graduate, SCASA Executive Leadership Academy (2007),South Carolina Network of Women Administrator of the Year (2000); Honoree, 2013 Newberry College Hall of Master Teachers as an Educator Working Outside the Classroom; other recognitions include Palmetto Silver and Gold. Trish is a school nurse coordinator for Newberry County School District where she works to create positive, effective change on a broader level. 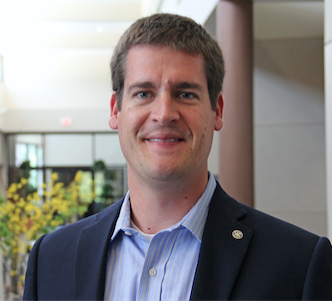 "One of the wonderful aspects of Nursing is there are so many different areas to explore. The key, however, is leaving your heart and mind open to all the possibilities!" Our transfer-friendly credit evaluation process gives you maximum credit for previously taken coursework. Even better, our life experience credit allowance recognizes the knowledge you’ve gained in the workforce, getting you that much closer to your goals after graduation. 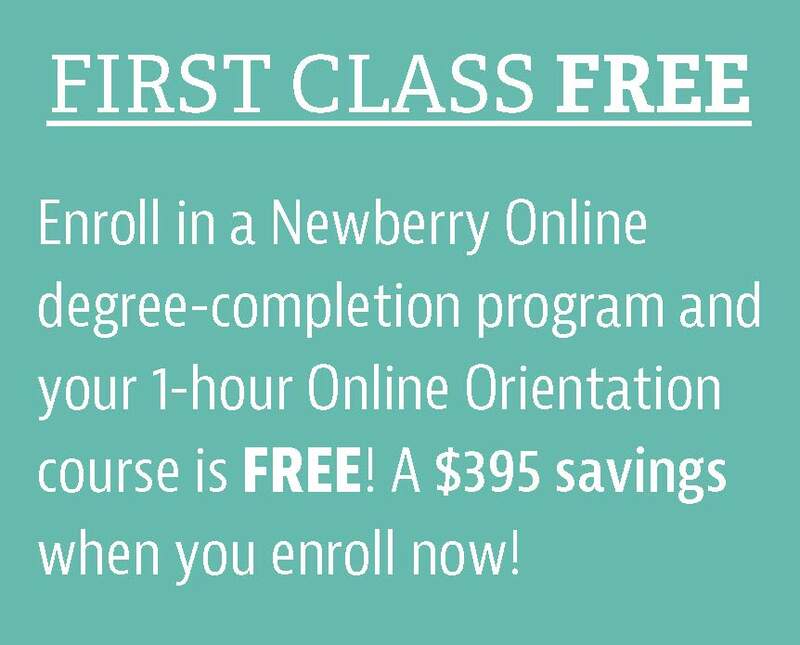 If your busy life is getting in the way of pursuing a traditional degree program, Newberry Online can get you back on track to complete your bachelor’s degree. The Newberry College Department of Social and Behavioral Sciences offers a two-week summer seminar for rising high school seniors. The program is designed to provide students with an intellectually rigorous college-style experience, enhance critical thinking and writing skills, and promote engaged citizenship. Learn more. Many students participate in short study trips during May Term, a unique academic experience with opportunities to explore topics outside of the regular curriculum. Longer term study abroad options are available for students through a college consortium of which Newberry College is a member. Learn more. Pre-professional programs offer students the prerequisite courses necessary to prepare for application to graduate programs. Learn more. The Summerland Honors Program is structured around the theme "A Quest for Identity," and will afford opportunities to explore this question from a number of perspectives. Learn more. 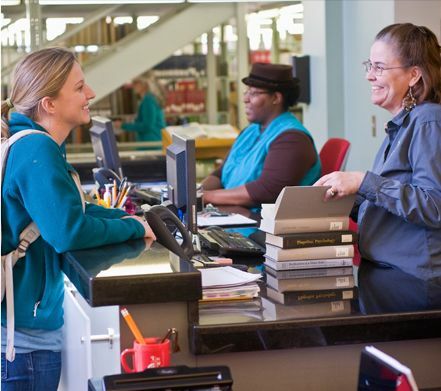 The Muller Center at Newberry College helps students connect academic learning and civic involvement. Learn more. Since 1916, the Army Reserve Officers' Training Corps (ROTC) has produced more than 500,000 lieutenants for America's Army. Learn more. The campus herbarium's collections represent collections in South Carolina as well as from North Carolina, Virgina, Bahamas, Belize, and more. Learn more. Newberry College is an accredited institution, a military friendly college, and participant in the Yellow Ribbon Program. Learn more. 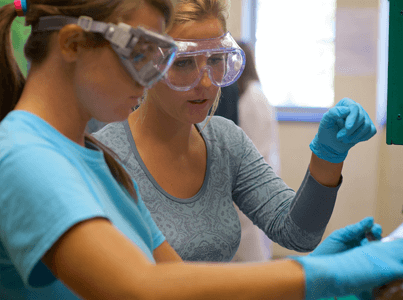 The Science Olympiad offers interscholastic academic competition in biology, earth science, chemistry, physics, problem solving, and technology. Learn more. 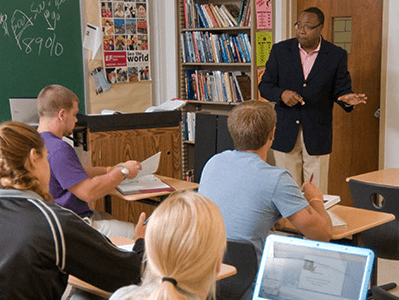 The RETAIN (Retain Teachers through Action, Innovation, and Networking) Center of Excellence for Mentoring and Induction of Teachers is funded by a grant from the South Carolina Commission on Higher Education. 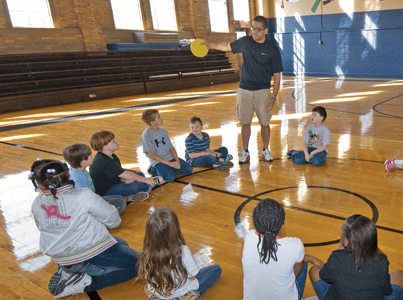 Its primary focus is to help the state of South Carolina retain its outstanding new teachers (first three years of service) by providing them with professional development, mentoring and continuing education. Learn more about RETAIN. Learn more about requesting information from the Registrar Office here. Click to view this year's and past Academic Catalogs here.  Learn more about Newberry College's Core Curriculum and its requirements. Click to view this semester's and past course schedules. 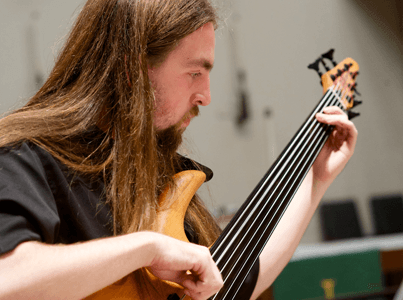 Click to view current May Term course schedules. Click to view current Summer Session course schedules and additional resources. You receive personalized attention and guidance that cultivates not just your intellect, but your overall being. Choose your courses, get important dates and deadlines and learn more about how we support our students in achieving their goals. Click to view current and past Academic Calendars. Learn more about Educational Services offered here. Learn more about career planning and job search services. Learn more about Wessels Library here. 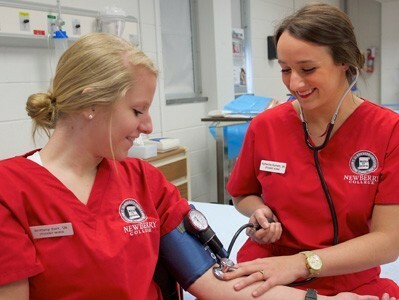 Learn more about Newberry College's QEP here. Learn more about the Institutional Review Board here.